The purpose of research Agenda Templates is to have the focus of your study or ideas of your selected field or research. It is guiding tools that can help you know the short and long term goal of your study, it will give you the needed materials, resources and research question; it must be modifiable as you go along with your research to make your agenda feasible. 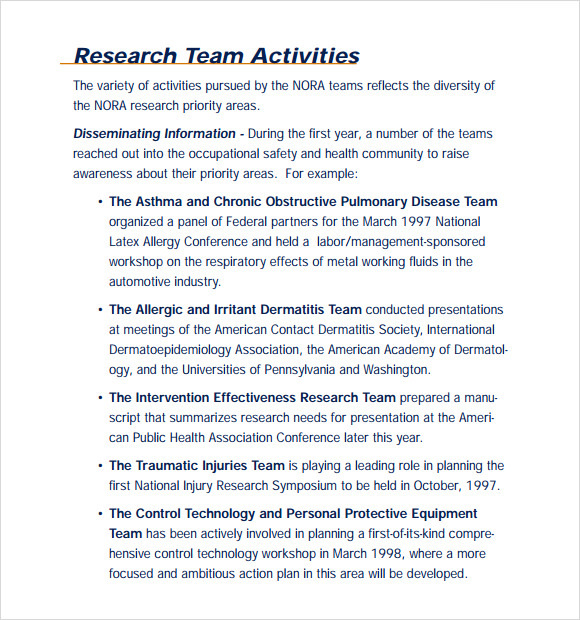 You can have the example template as downloadable Research Agenda templates for the framework of your objectives so it will make you and your team to have the basis for the purpose of your investigation. Your own formulated research agenda can identify it will be a new discovery in your field of study or in the community. 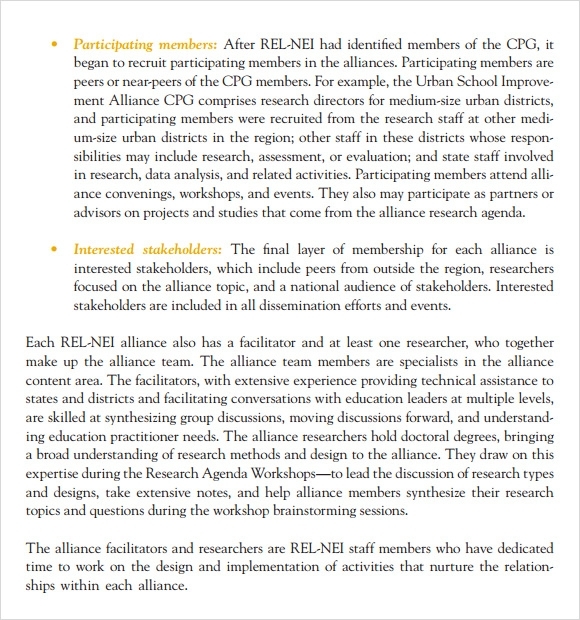 This particular research agenda is a strategic research agenda that focuses on the strategic analysis of data that can be used to bring together the final piece of art. It requires step by step evaluation and justification. The explanation can be done by the use of diagrams and charts. 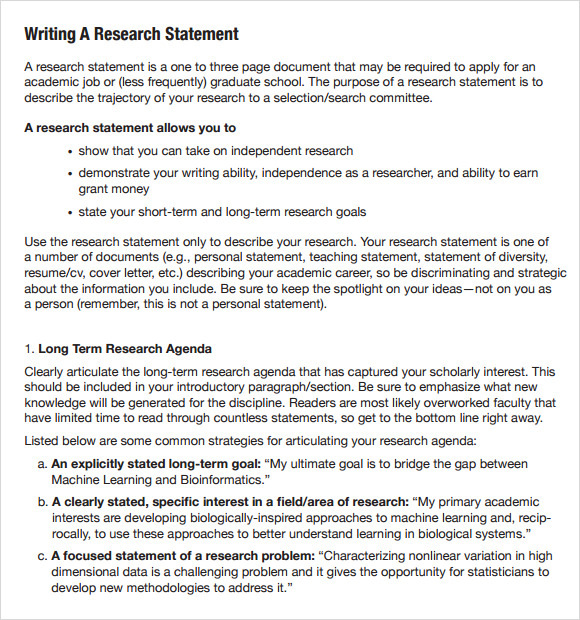 Creating research agenda includes many steps that require distinctive description for each. First, one must prioritize the topics that they require in the research agenda and then briefly explain each one to the topic with required examples and references. These can be case studies, acronyms, analysis, etc. 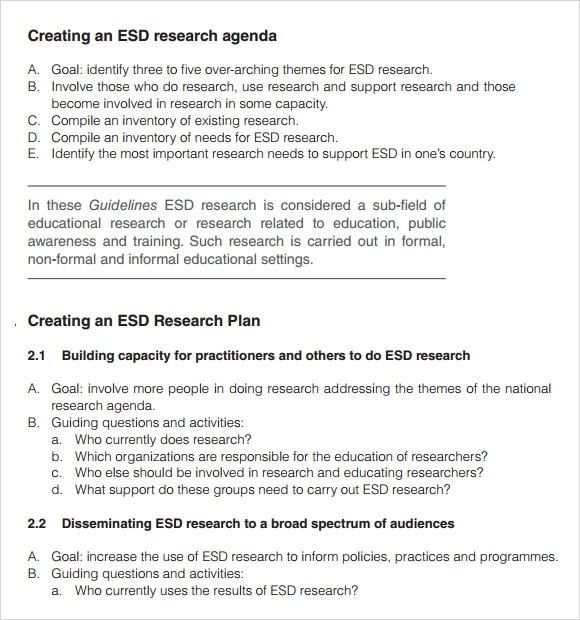 The goal of creating a national research agenda is to identify three to five over-arching themes for ESD research depending on the needs of a particular country. The research agendas chosen must be then sorted out and elaborated with practical application and legitimate communication facilities. Every research agenda need the following topics mentioned, with an accurate description and proven analysis: abbreviations, introduction, and context for Research Agenda, Research and evaluation Themes. Managing and Rehabilitating Offenders, Optimizing productivity and Responsiveness Renewal, Innovation and Improvement must also be mentioned. 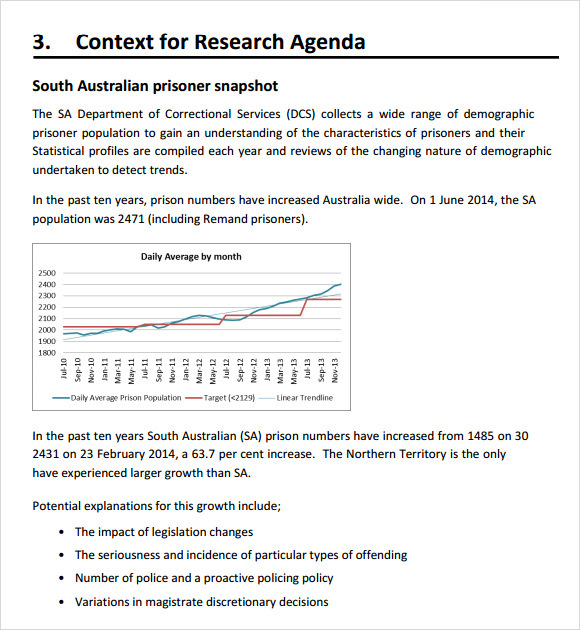 The Research Agenda Templates clearly allow a person to note down the important aspects of the topic in discussion. 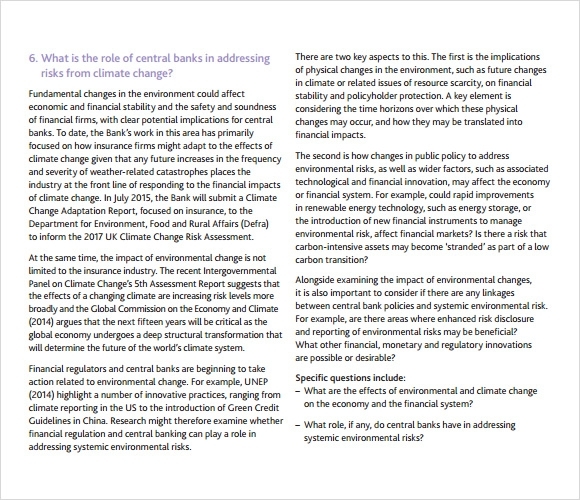 The prioritized arrangement of the factors that deal with the topic and other sub-topics related to the main theme allow the reader to understand and comprehend the issue faster and clearly. It uses the justified and verified sources of information along with the well-analyzed examples and other statements. They must be real and pure from any biased thought and hence they give accurate solutions to solve any topic. Every research agenda has a part where there are descriptions and definitions of certain words or ideas that may be mentioned in the following part of the document or that must be a prerequisite knowledge for the better understanding of the whole agenda. The research agendas made by the experts, help in the understanding and provide better communication between experts and the public. They help in understanding the actions towards an issue and give importance to collections and genuine objects for learning. The field of knowledge, most important to certain topics which include scientific process, require expertise when it comes to examination, collation, designing, anticipation, etc. which can be found in the research agendas! 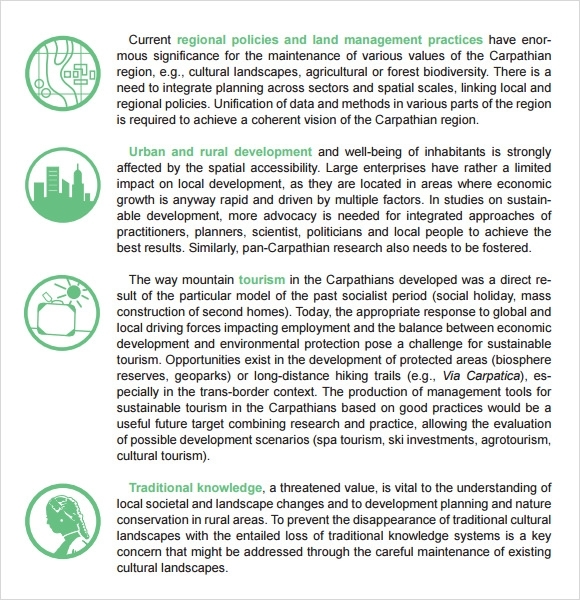 The research agendas help to construct a better outlook of learning natural history, by evaluating the relationship between learning governmental change, and the wider learning physiology, that constitutes the complete existence of our institutions. 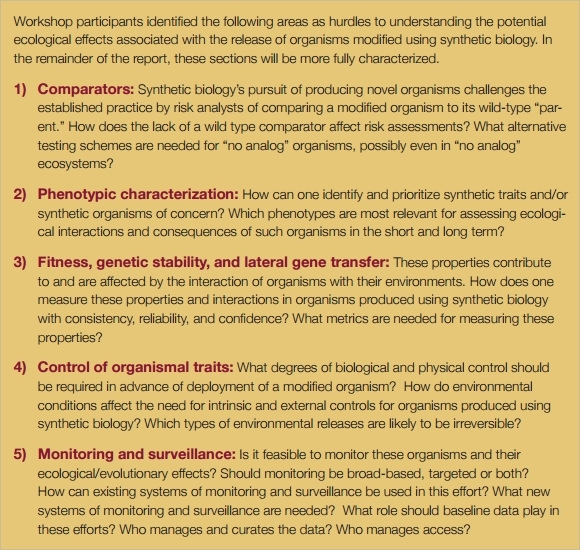 The need to know more about the requirements, facilities, and interests of groups that want to pursue the natural history learning is sufficed by these templates. How to Choose the Right Research Agenda Template? It also includes the mass environmental issues of the country or health conditions and its solution. The corporate research agendas tend to the topics of industrial cycles, company benefits and activities and also the profit planning or policies of the company in the market. It is important to note that each sector focuses on facts, theories, welfare, profit or efficiency. 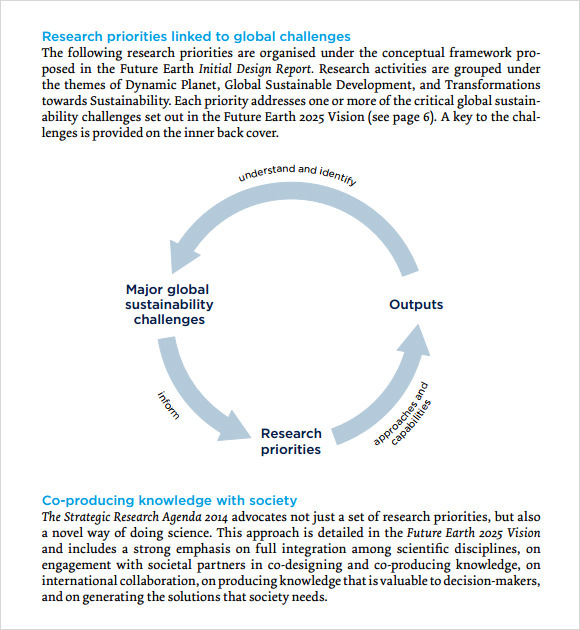 The research agendas are important as they serve a clear view and understanding of matters that need to be looked upon. It also benefits the people by helping them take proper decisions based on the problems and become more efficient in today’s world. It has authenticity and purity in information without bias reference or statements.